Just like every year, this year too Salman's family will be celebrating Ganesh Chaturthi festival. The Khan family has already apparently begun the preparations for the festival which will start from the 25th of August. But this time around Salman won't be present to celebrate the festival with his family. According to a source, the actor will be busy shooting for Tiger Zinda Hai, with Katrina Kaif and might not be able to wrap it up before the festival. The team is working on a tight schedule and will be able to complete the schedule only by the first week of September. 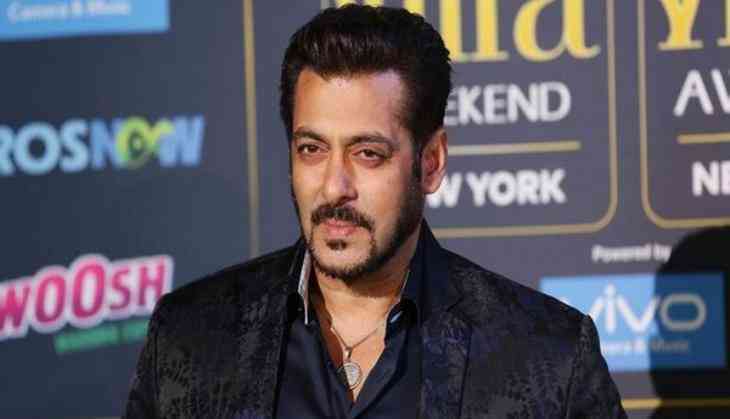 One is not sure if Salman manages to take a few days off to come back to the city during the festival. Last year the actor was seen dancing during the Ganpati Visarjan. Apart from TZH, Salman is also part of Ramesh Taurani's Race 3 with Daisy Shah and Remo D'souza's dance film with Jacqueline Fernandez.